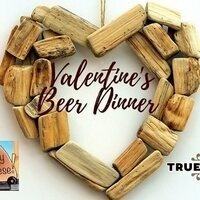 True Respite Brewing Company and Say Cheese are bringing you a Valentine's Beer Dinner for craft beer and grilled cheese lovers alike. The dinner will include four pairings and a bag of chips to use as a pallet cleanser. Each pairing will consist of an 8 oz beer and one quarter of a specialty sandwich from Say Cheese. The dinner will be led by Co-Founders and married couple, Brendan and Bailey O'Leary. Christopher Wyton, a classical guitarist, will be performing throughout the dinner. After the dinner you will be given a special glass to take home with you. 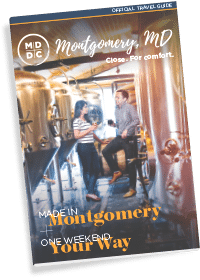 Whether you are a couple, a group of friends, or an individual looking for a craft beer focused Valentine's celebration, we look forward to sharing the evening with you!